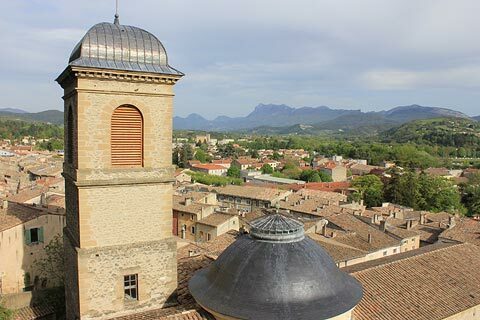 The town of Crest is located south-east of Valence, on the edge of the foothills of the Alps and at the entrance to the Natural Regional Park of Vercors. The Drome river passes through the town. Note: The town name is pronounced WITHOUT the 'st' on the end! As you approach Crest, from far away you will see the 'trademark' monument of the town - the Crest Tower. 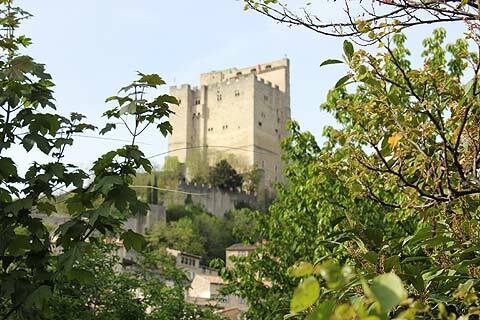 Dating from the 11th century, the tower was once part of a castle and, with a height of a little over 50 metres, is the highest medieval keep still standing in France. The other parts of the castle were destroyed under the orders of Louis XIII in the 17th century. At this time the tower became a prison and at the Revocation of the Edict of Nantes in 1685 a lot of Protestants were imprisoned in the tower. This use for the tower continued, and in the 18th century priests, soldiers and public servants were locked away here. After the "coup d'etat of Napoleon III" over 400 peasants were locked up. The walls of the tower bear witness to the despair and suffering of those who were incarcerated here. The tower can now be visited and the best views of the surrounding region are from the terraces around Crest Tower: there is a sign here to show you what you are looking at in the distance. The Porte Montsegur, near the tower, is another remnant from the original fortifications in Crest. In the streets below the tower Crest has an attractive historical centre and old town with medieval buildings lining the narrow streets. Some of the highlights include the Cordeliers Chapel, built in the 17th century; the Church of Saint-Sauveur, built in neo-classical style in the 20th century; and the lavoirs. Take a look at the house called the "Tour du Pin Montauban" which belonged to the governor of Crest from the 18th to the 19th century and is also called the "maison des têtes" because of the seven heads on its facade - each representing one of the seven deadly sins. On the Rue Des Cuiretteries you can see some examples of Renaissance architecture such as the Maison Labretonnière. 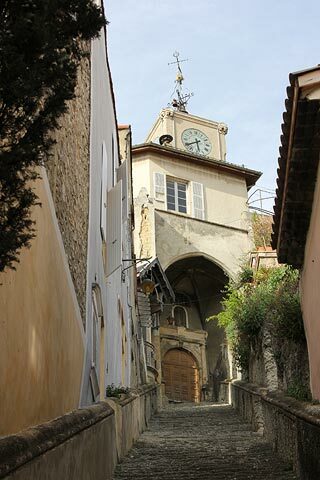 It is certainly the long stone staircase of the Cordeliers that will perhaps stay in your memory the longest after your visit: this has 124 steps, 95 of which are carved into the hillside! 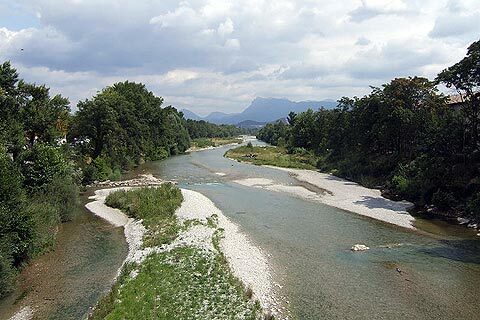 Spend some time exploring along the banks of the Drome River - it is very pretty as it passes through Crest - then if you are feeling adventurous be sure to try the local speciality - called défarde and made from lamb's feet and tripe. 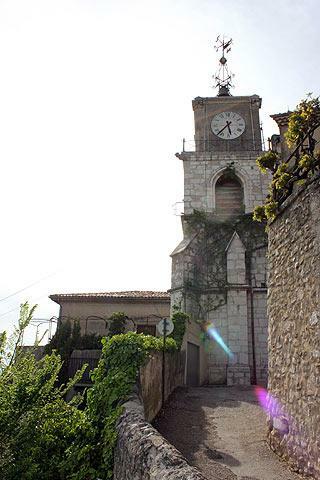 On the edge of the town on the other side of the river Drome is the Chapel Saint-Ferreol. The bridge to reach the Saint-Ferreol Chapel is said to be the longest wooden bridge in France. A small museum explains the history of the tower and Crest town. Market day in Crest is on a Saturday morning. 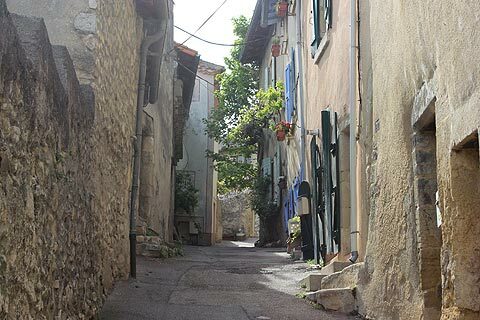 There are several pretty villages in the Drome countryside to discover nearby, many very small but most with their own unique character and appeal. 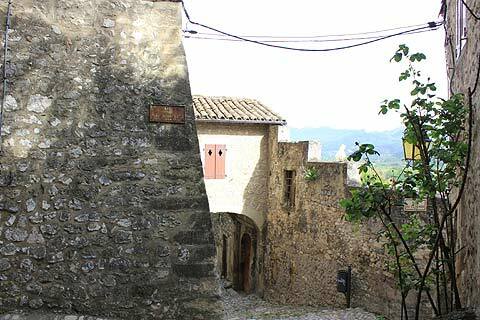 Among our favourites are Mirmande, 15 kilometres west of Crest and listed among the 'most beautiful villages in France'; and the ancient village of Le Poet-Laval to the south of here. 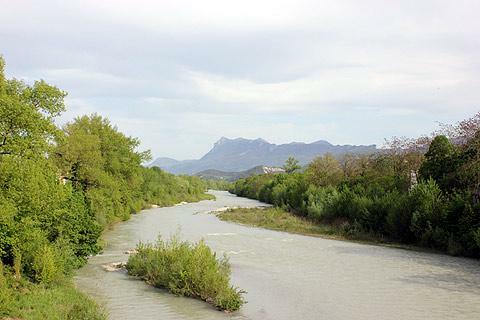 There are also ample opportunities to enjoy the local scenery - on foot, bike or by car. 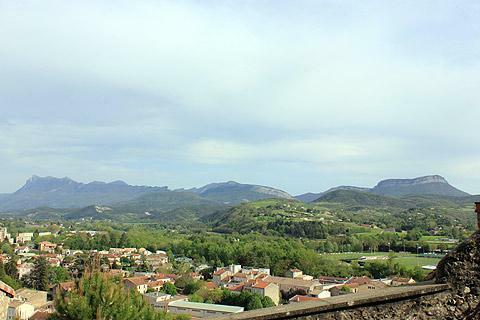 You can find more local travel ideas in the Drome guide and the Rhone-Alpes guide.